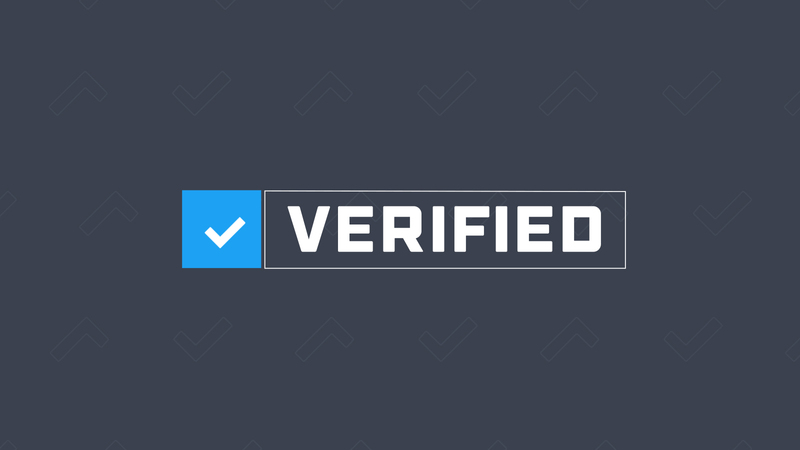 Winner of 2018 Webby Awards. 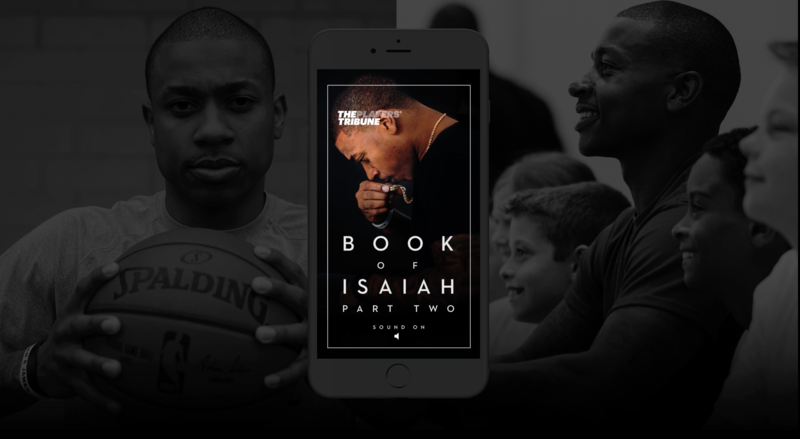 We paired up with Isaiah Thomas and Slow Grind Media to create a documentary series that will feature never-before-seen personal footage that traces Thomas’s personal and professional journey since the beginning of the 2017 NBA playoffs. 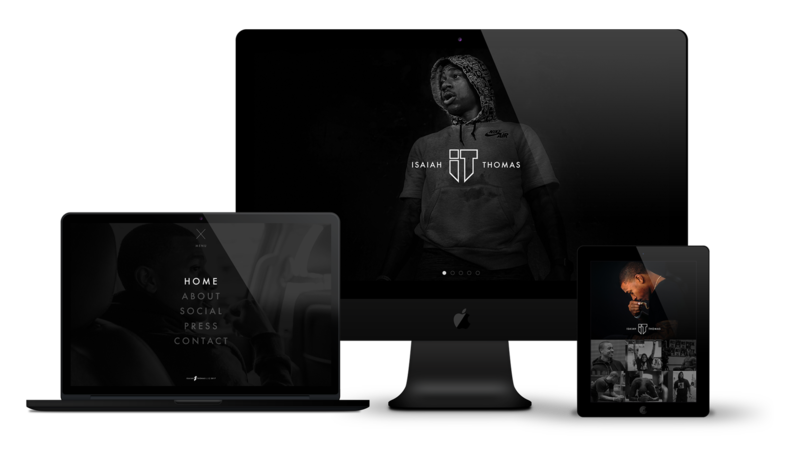 Aside of Thomas’s career, we created a personal brand and website to bring his experience that much closer to the viewer. 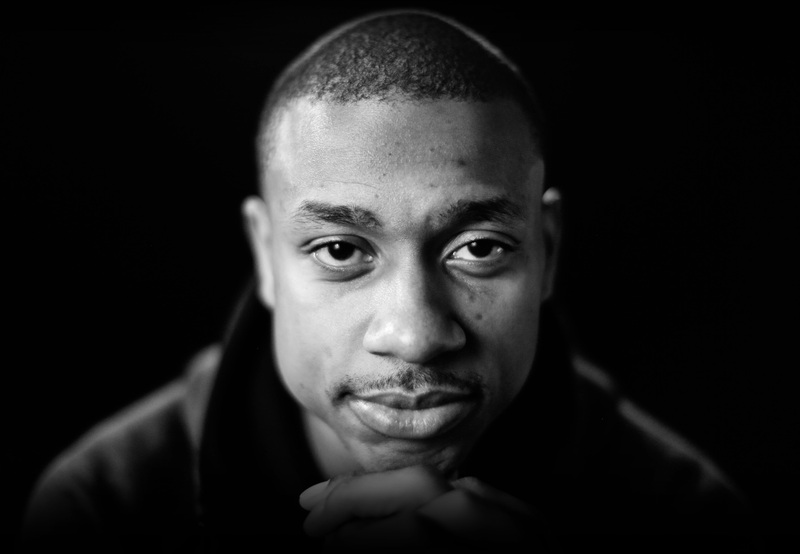 Isaiah Thomas is a very quick, dynamic and agile player in the NBA. 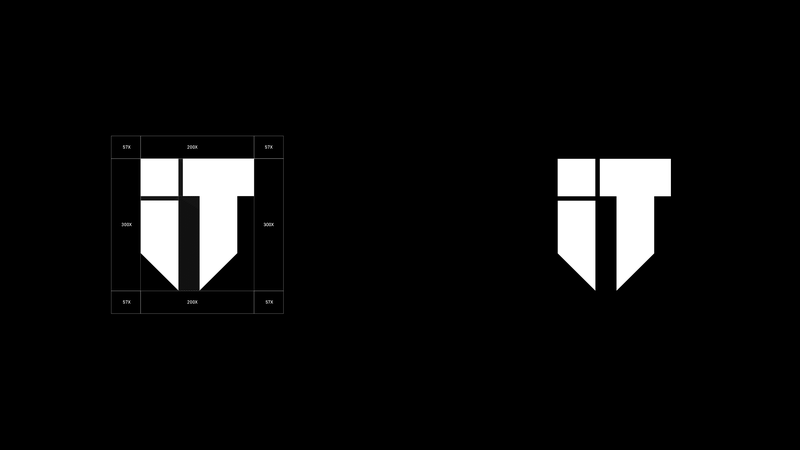 When creating his personal brand, we needed to emulate this through a strong brand mark. 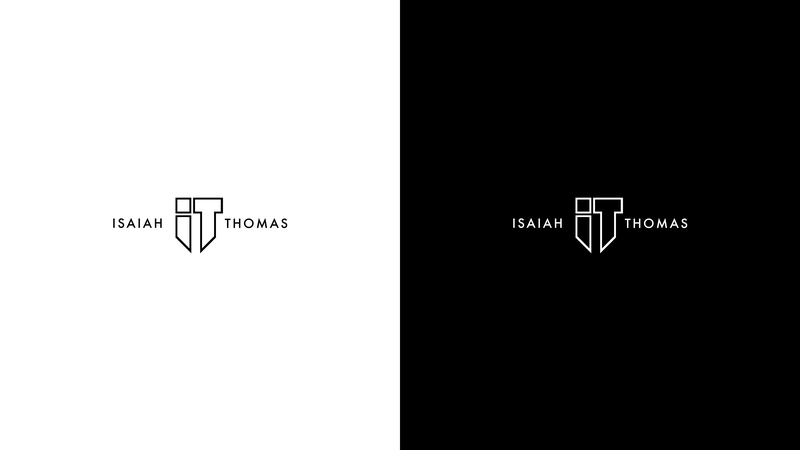 Working closely with Isaiah, we were able to create a monogram that best fit his stature. 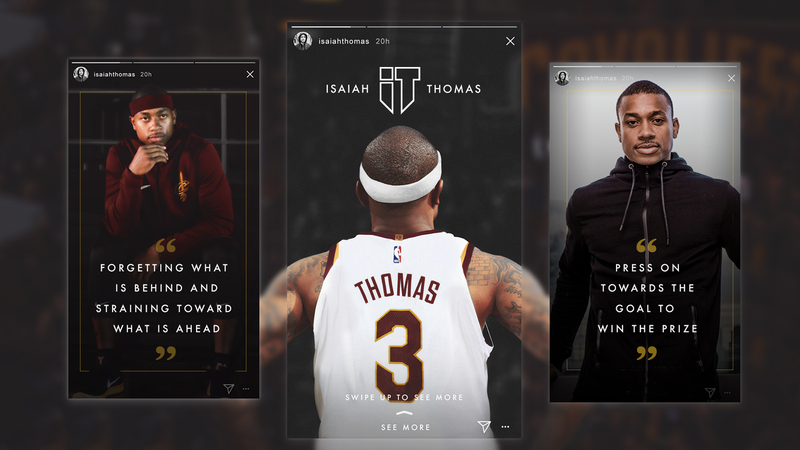 Isaiah Thomas's website was designed with the collaboration of developers and athlete relation team. 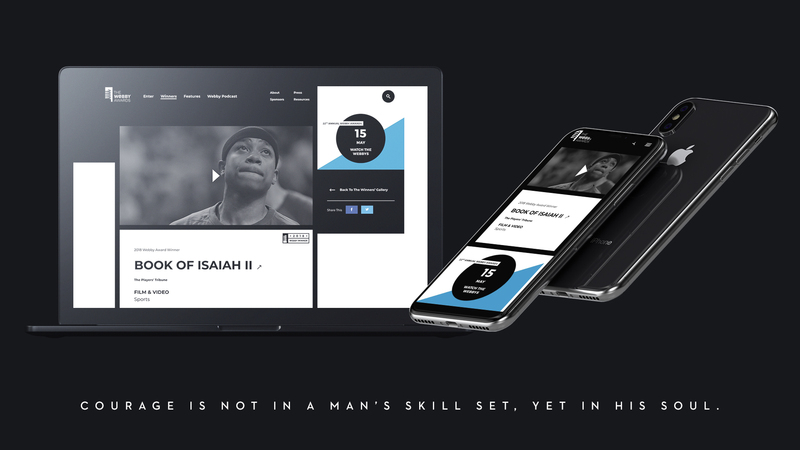 Our team and I developed the site to give the fans a closer look into the life of Isaiah. 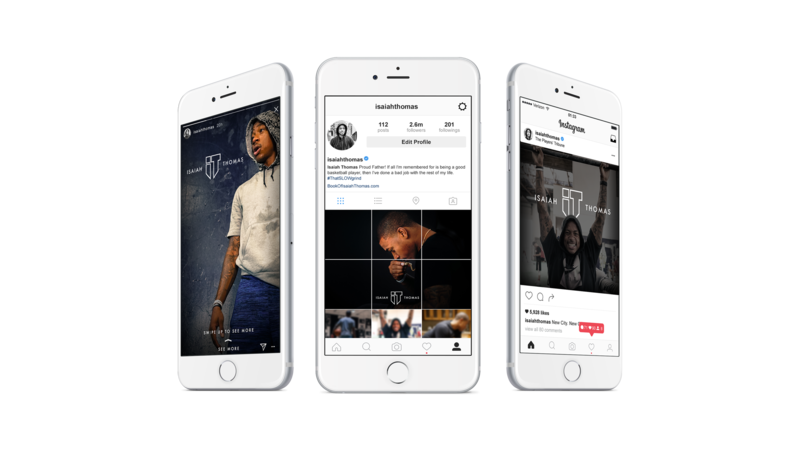 With a live social feed update and photos being added daily, this experience truly brings the fan closer to their idol. 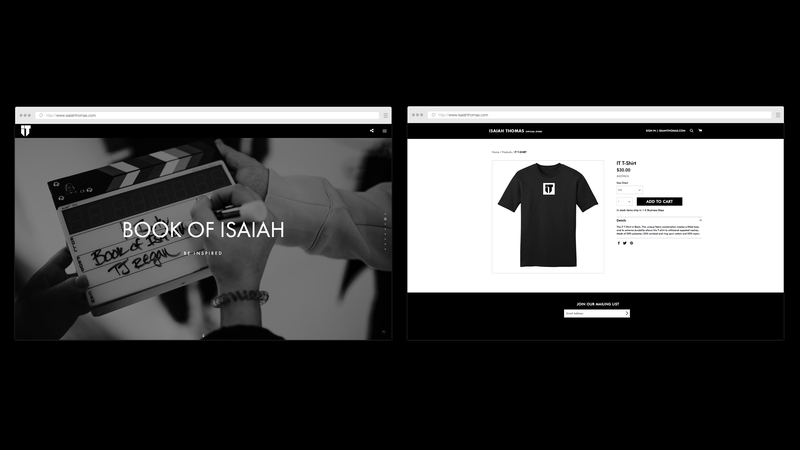 Pairing up with our head of social, we worked to develop Isaiah's social distribution model. 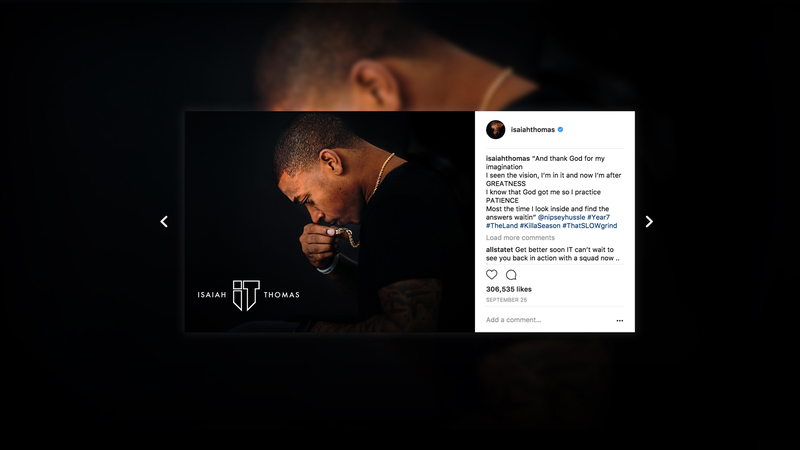 Our goal was to create a plan where we created social templates, revamped all of IT's social feeds, and directed Isaiah on posting times helped boost his already mpressive audience from 2M to 3M in under the span of 2 months. Find his instagram here.  The Slow Grind has been talked about a lot in this episodic series, so I made sure that the title and chapter design was thought out and represented a key element. Isaiah's necklace, which holds an image of his sister who passed away, is the element I wanted to replicate. Using circular motion and having it act as a foreshadow in the design. 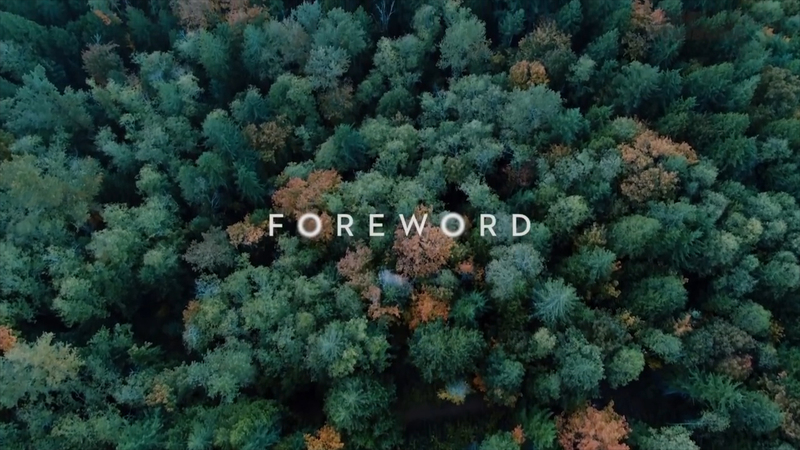 The title motion marks a firm visual break in the film from first person narrative to action. 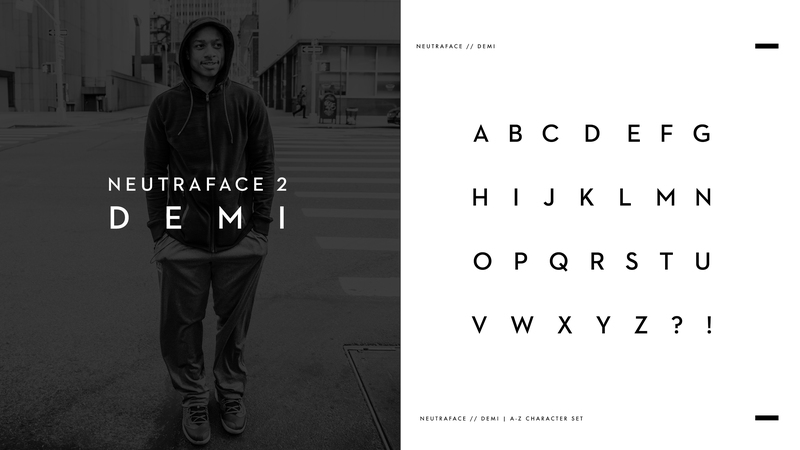 Each typographic lockup evokes feelings of structure while simultaneously speaking to the vastness of Isaiah Thomas's life.